The whole song is amazingly produced and sung, she can sing very high and powerful this is true top level performing and singing. Zina Eve Cantave is a Montreal-Born world music singer. She has performed in Montreal, Canada, and other cities. Her international itinerary has included the United States, Jamaica, and the Caribbean. 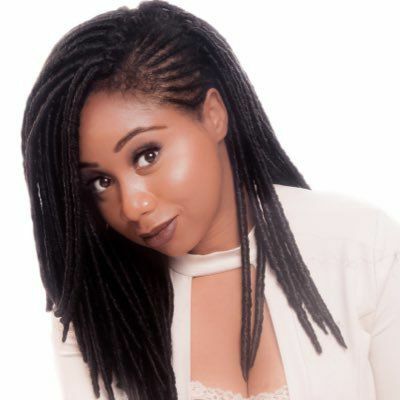 Zina's musical repertoire has been steadily infused with a blend of Pop, Jazz, RNB, Gospel, Haitian and French African influences, along in English, French, Creole and her Caribbean roots to create joyful sound. Zina was influenced by musical giants of the 1950s and now such as Micheal Jackson, Aretha Franklin, Whitney Houston, Ella Fitzgerald, Celine Dion, Cece Winans, Jacques Brel, Nina Simone, and Mariah Carey. She started to sing at a very young age at church and accompanying by her dad to live performances all over Montreal and neighboring states of the United Estate.